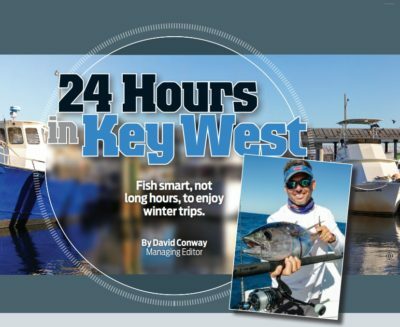 Key West flats and backcountry waters offer some of the most exciting flats fishing in the world. 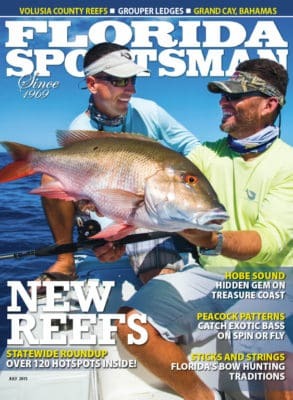 The Key West flats are part of the famous Great White Heron National Wildlife Refuge, this 100 mile stretch of mangrove islands and shallow flats, splitting the Atlantic Ocean and the Gulf of Mexico is home to the most elusive sport fish in all of angling. 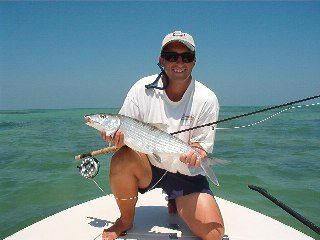 The famous Flats Grand Slam trio of tarpon, permit and bonefish roam these waters waiting to test anglers and their gear to the limit. 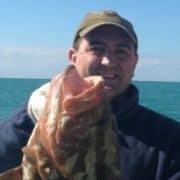 This is shallow water sight fishing at its finest. 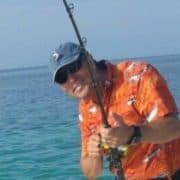 Along with the famous Grand Slam species, the Key West waters are home to many other species including sharks, barracuda, jacks, redfish, and cobia. Above the waterline, this area is also home to countless ospreys, pelicans, egrets, and even a few nesting bald eagles. Many other birds of prey make stops here during their winter migrations. Dolphins, manatee, and sea turtles are also common sights as we quietly push along these silent shallow waters. 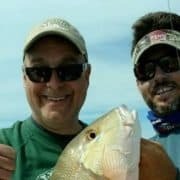 Fish Key West on top of the line flats skiffs designed to float in inches of water and get you to your fishing destination quickly and comfortably. 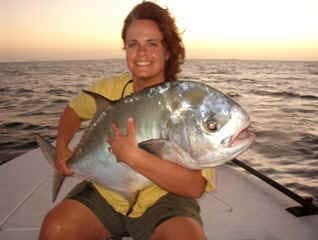 We use only the finest saltwater fly fishing and spin fishing tackle manufactured. 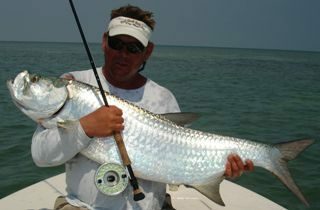 Fish the flats for a half, three-quarter or full day charter as well as split trips and night trips during tarpon season – February through July.